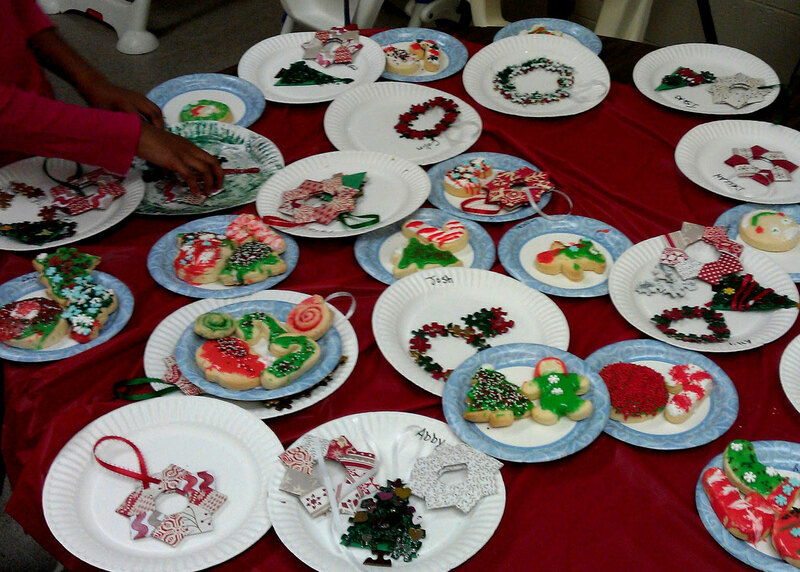 Daybreak's KidZone shared delicious homemade Christmas cookies & milk with the families at the Pottstown Salvation Army on this December afternoon. 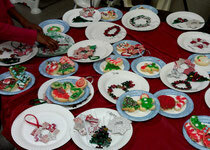 The two hours flew by as the kids & parents assembled several fun crafts together and enjoyed talking with one other. It was a truly a fun experience that helped to shine out Jesus' love and light! We were tickled with the thank-you notes we received!